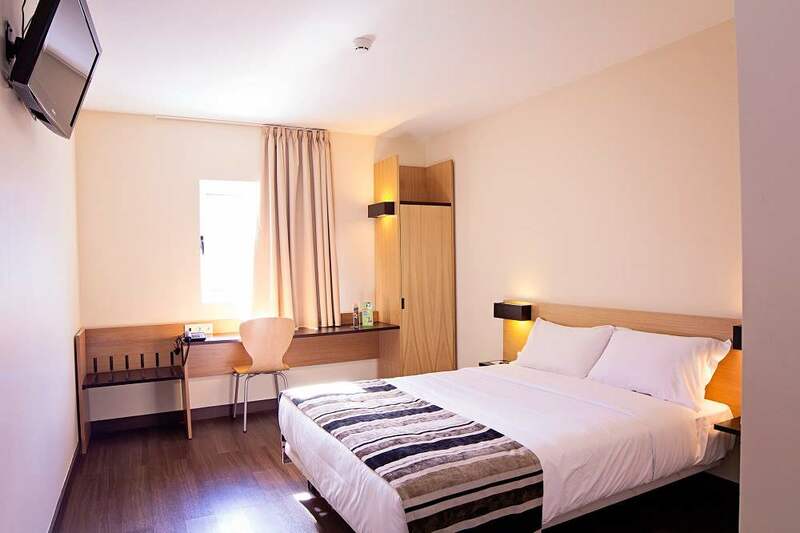 The whole air conditioning rooms are equipped with comfortable beds, night stands, closets, big LCD TV set, writing desk with telephone, and high speed wi-fi Internet connection, free and without limitations. 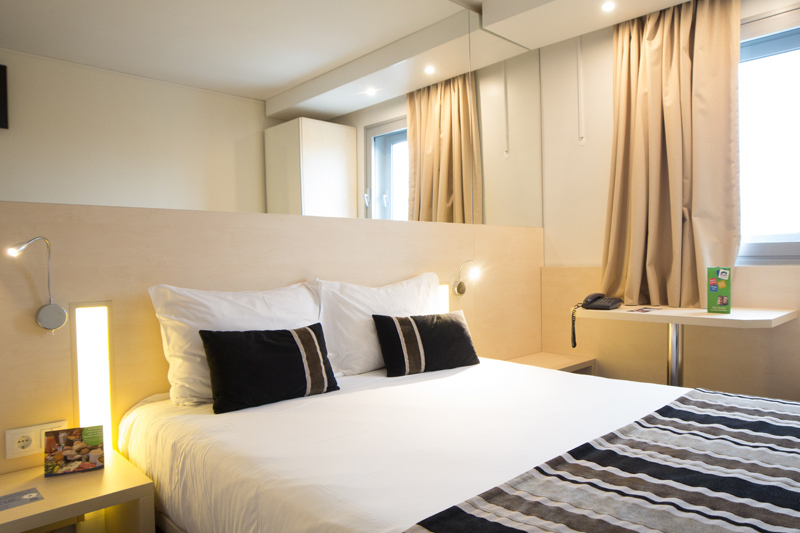 All the beds have 2m long orthopaedic mattresses so you can enjoy a good night sleep. 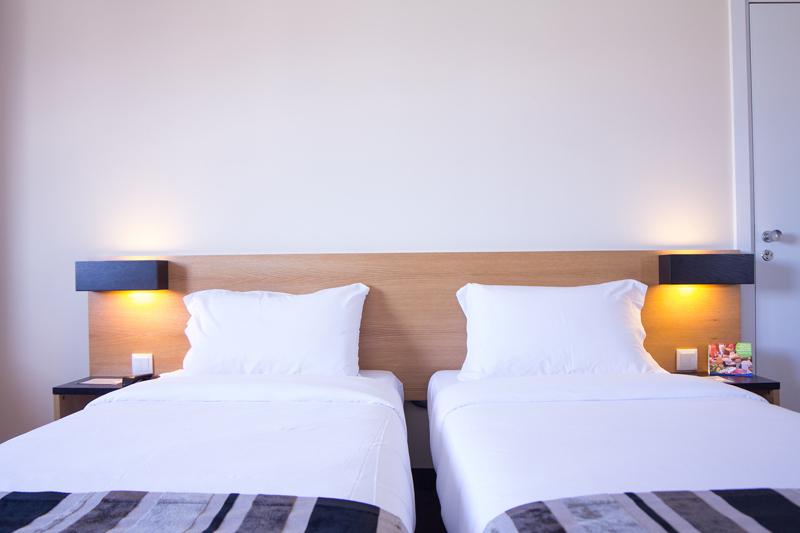 If possible or available, Park Hotel will provide you a double bedroom with an extra single bed. 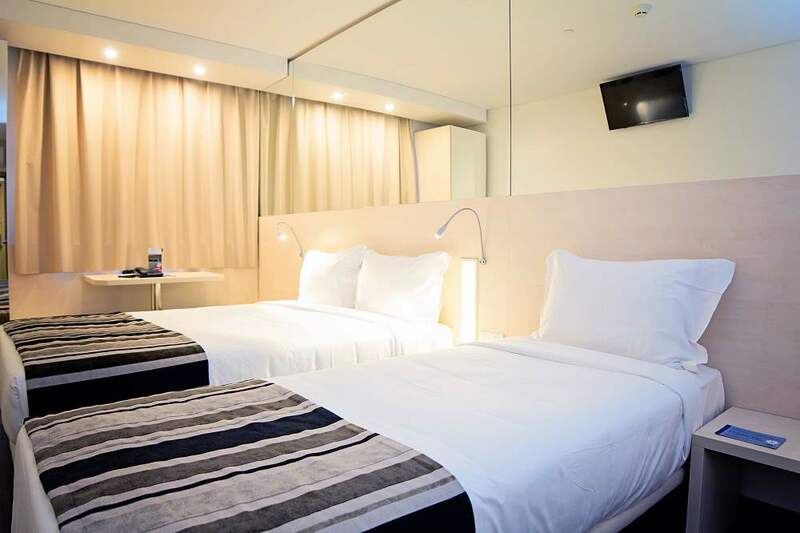 Or interconnecting rooms, where you have in one of them a double bedroom, and on the other one two single beds. There are also rooms equipped for people with special needs. All the rooms have a private bathroom. 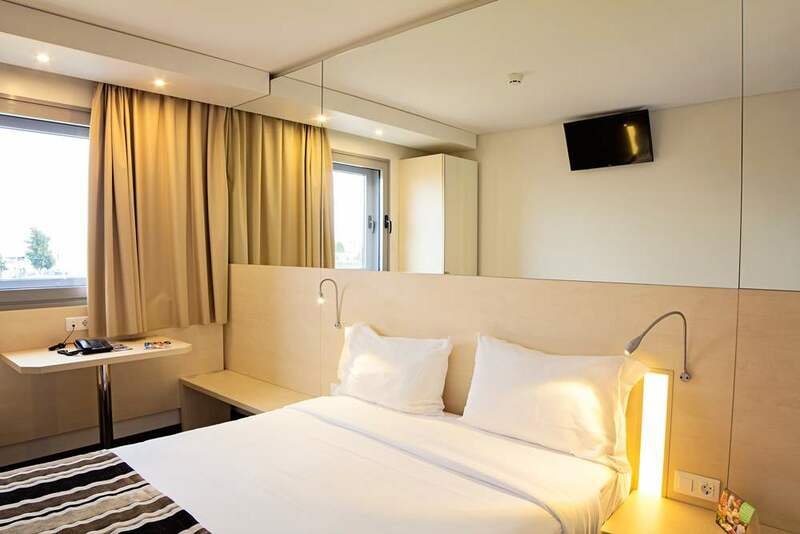 All the rooms’ doors are equipped with high security electronic locks with codes provided by the front desk upon your arrival and your stay payment. All room’s doors are free of cards or keys. 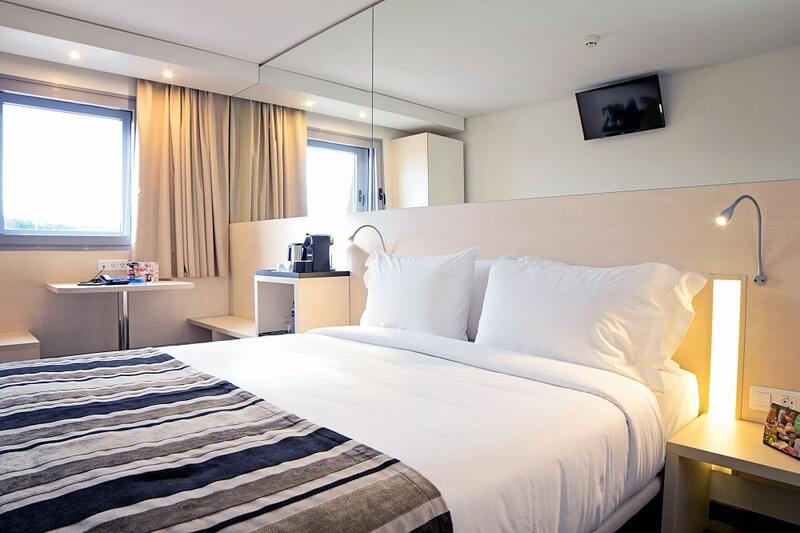 All the rooms have soundproofing through two double-glazed windows, which guarantees you a nice and comfortable environment. * The Sport TV 1 and 2 are available both in the bar and in the public area.